Designed to replicate the natural look of real hardwood, laminate flooring is an option that is easy to install and maintain. Whether you want a distressed look with hand scraped textures or a high-gloss modern look, you’re sure to find all the latest design trends at Capps. We work with some of the highest rated laminate flooring manufacturers in the industry, so you can be sure you are getting a quality product for your home flooring project. Our professional designers are experienced in the vast amount of laminate choices you have and they are here to assist you with choosing options that will suit your needs and budget. 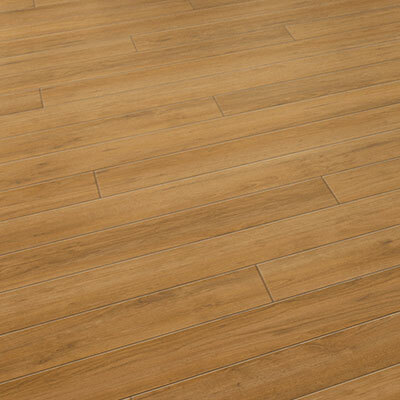 The Design Showroom offers a large selection of laminate flooring samples in many styles and colors. We welcome you to stop by and take a look around if you need suggestions and inspiration for your next flooring project. Below is a list of the quality laminate flooring manufacturers we work with. Browse their websites for inspiration and bring them to the Showroom with you to speak to our designers. Do You Have A Question About Laminate Flooring For Your Home?